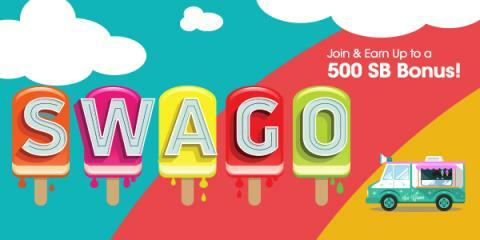 The July Swago Board is here! – I am. Are you? ← June Swagbucks are Here!